First Time Home Buyers: Reserve your Free money today! 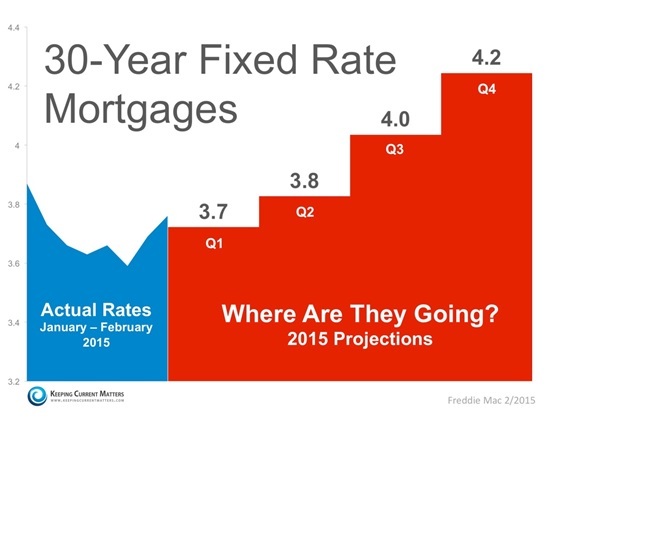 by bradtoland | Mar 18, 2015 | Buying Your First Home, Happy Clients! This map shows the area that is available for the $15, 000 Neighborhood Lift Grant. I have a client that received his money yesterday. What a great opportunity. It sounds like the program still has around a $1,650,000 left. That equals out to around 110 clients. Call me today! I called NeighborhoodLift this morning and found out funds are available. 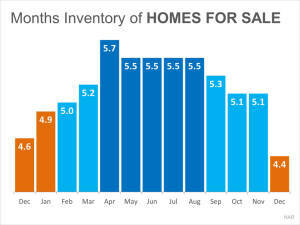 Funds available for homes in Salt Lake City. NeighborWorks Salt Lake is proud to be part of the NeighborhoodLIFT program in partnership with Wells Fargo and NeighborWorks® America. Discover the possibilities of homeownership and find out if it’s right for you! 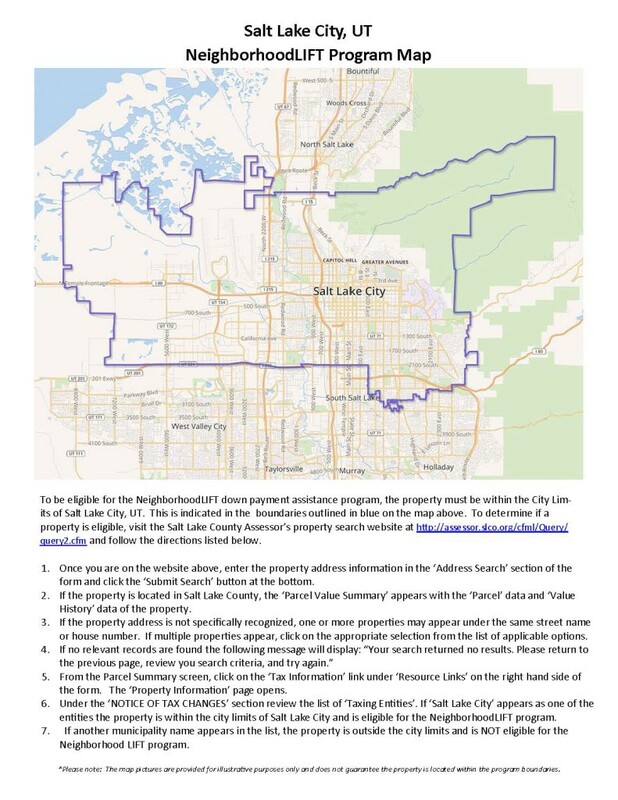 Annual income of all persons 18 and older living in the home must be at or below 120% of the Salt Lake City Area Median Income (FHA financing, a popular option for NeighborhoodLIFT financing, is limited to 115% of AMI. Other loan programs may have more restrictive income limits). Good news! Limited NeighborhoodLIFT down payment assistance funds may be available on a first-come, first-served basis. 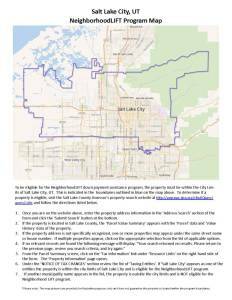 Do you have a signed purchase and sale agreement on a home located within the boundaries of Salt Lake City? Do you have a Mortgage Preapproval from an approved NeighborhoodLIFT lender? Are home improvement stores showing us the strength in the Real Estate market? 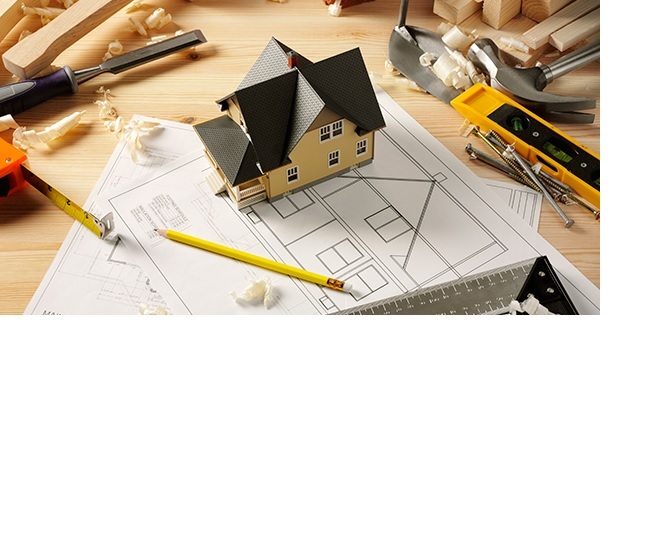 By studying and understanding the strength of home improvement stores. You can get a birds eye view of our current housing market.. In a quarterly consumer survey conducted by Lowe’s since 2007, the percentage of respondents who said that the value of their home is rising increased to its highest value ever, at 50%. Whether Americans are finally adding that man-cave they’ve always wanted, or renovating a master suite, an increased confidence in the value of one’s home often sparks homeowners to invest in big-ticket projects. 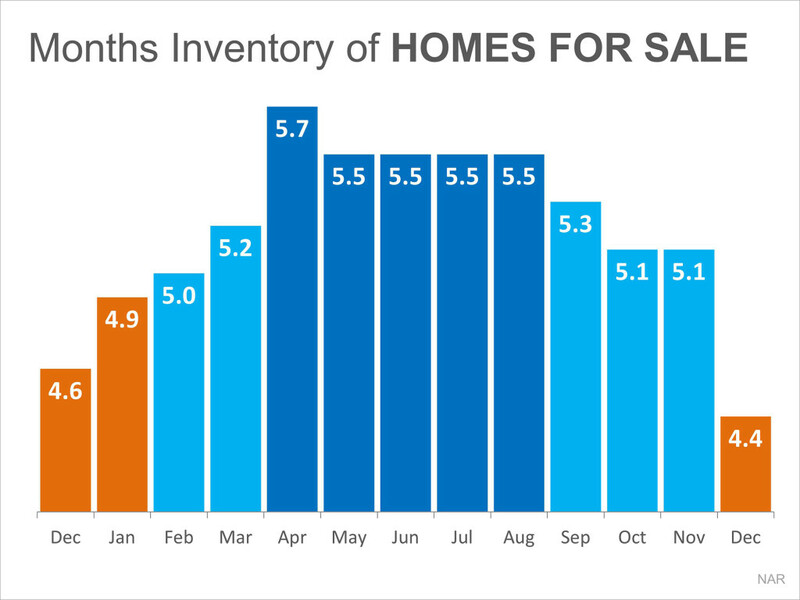 The National Association of Realtors (NAR) reports that the median price of an existing home (for all housing types) rose year-over-year for the 35th consecutive month. For those who are planning on listing their home this spring, spending the time and money needed to update that 1950’s bathroom or kitchen can fetch higher prices in today’s market. Meeting with a local real estate professional can give you insight into the small (or big) improvements your home could use to draw the highest price and return on investment this spring. 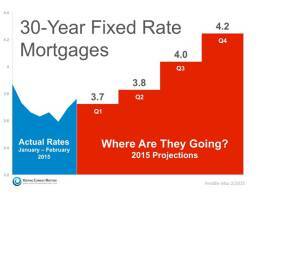 Rates have been on fire lately. How long will it last?